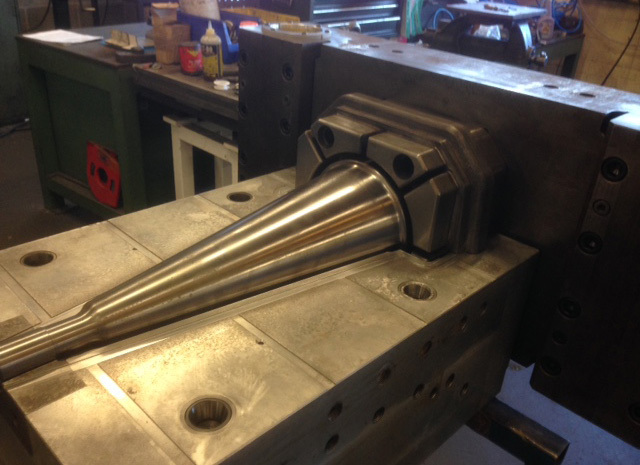 Welcome to Pyramid Tool & Die Co.
We are toolmakers & precision engineers specialising in the design and manufacture of all production tooling. 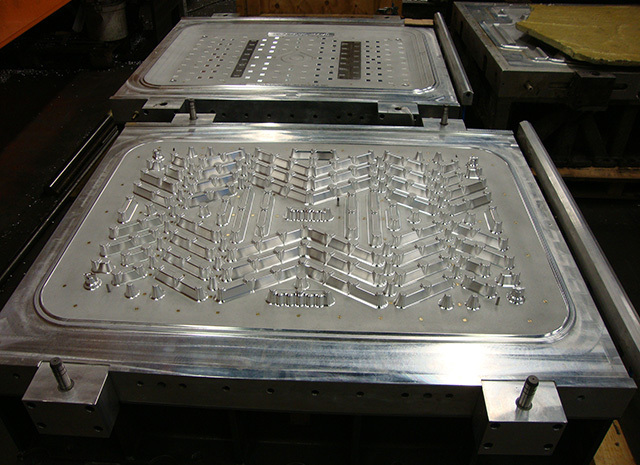 We aim to manufacture tooling of the highest quality within a specified lead time providing all of our customers with a fast efficient friendly service that builds confidence through quality and makes dealing with us a pleasant experience. 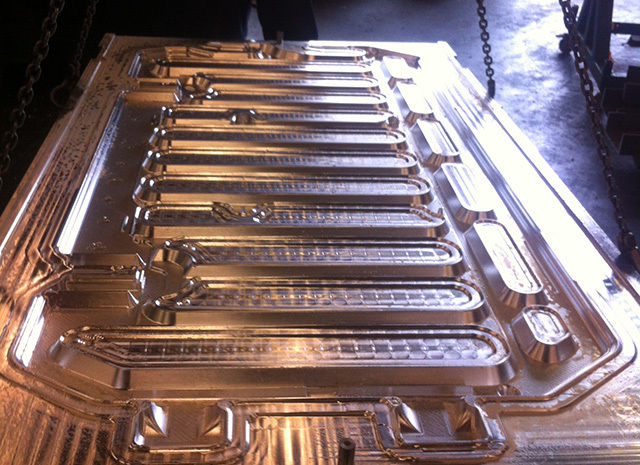 We also offer a sub-contract machining service. - Alan Long / Al Rollers Ltd.
Pyramid have provided a really good service for us in the time we’ve been working with them. They’ve delivered excellent quality products to some very tight timescales, and have worked flexibly and reliably in a professional and approachable way. © 2019 Pyramid Tool & Die Co.